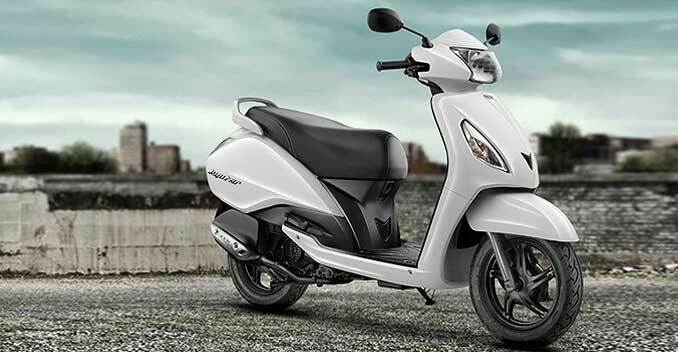 Honda Motorcycle & Scooter India (HMSI) launched the updated version of its 110cc scooter - Activa i - yesterday. The scooter gets some changes to the exterior along with additional colour choices. 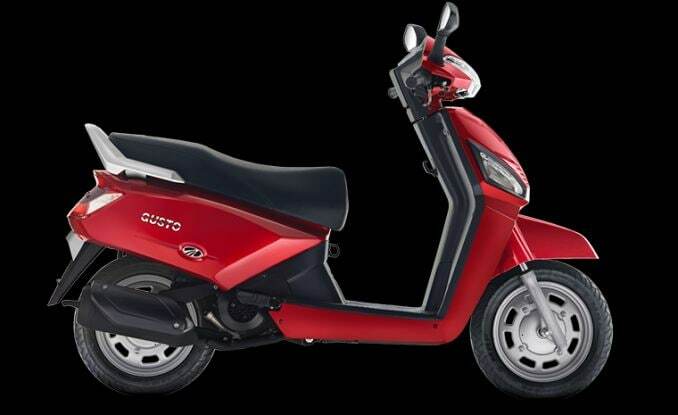 However, the Honda Activa i is not your only choice if you are in the market for a 110cc scooter. 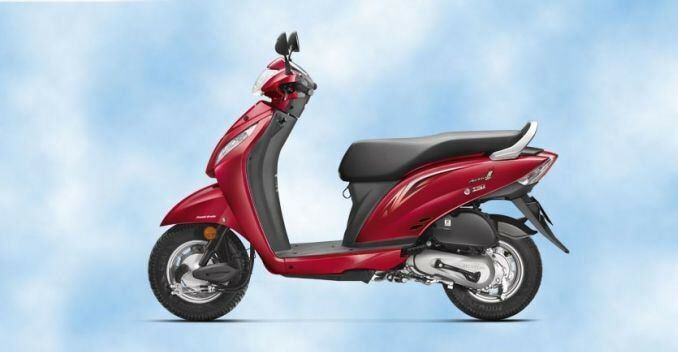 Should you wish to read more about all the variants of the Honda Activa, click here. Yamaha Fascino gets a marginally bigger engine (113cc) than the other 4; the Honda Activa i, TVS Jupiter, Hero Maestro, and Mahindra Gusto - all get an engine capacity of 109cc. As far as performance goes, the Activa i, Maestro, and Gusto put out 8bhp each, while Jupiter and Fascino develop 7.88bhp and 7bhp, respectively. India's 110cc scooter market has some impressive mileage figures on offer. Yamaha wins this one with Fascino's mileage of 66Km/l. However, the others aren't far behind in the fuel-efficiency race. Jupiter promises 62Km/l, Gusto - 61Km/l, Activa i - 60Km/l, and Maestro - 50Km/l. 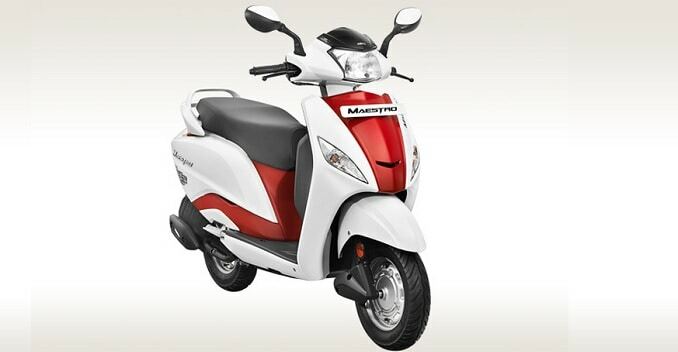 The Mahindra Gusto is the cheapest of the lot with a starting price of ₹ 44,850 that extends up to ₹ 48,850. Next up is the Honda Activa i with a price range of ₹ 46,213 - ₹ 46,703, followed by TVS Jupiter that costs ₹ 47,339, and Hero Maestro with a price range of ₹ 48,050 - ₹ 48,350. 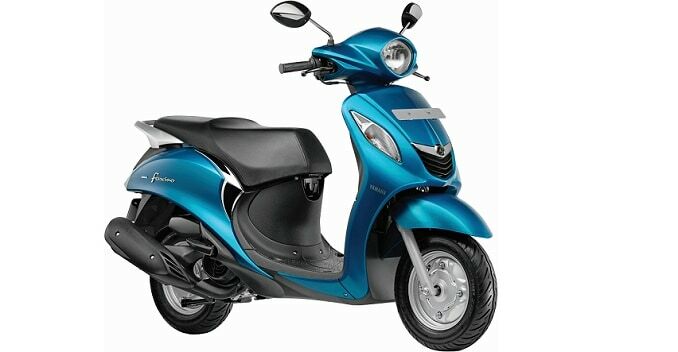 The last one on the list is Yamaha Fascino, which costs ₹ 52,500.